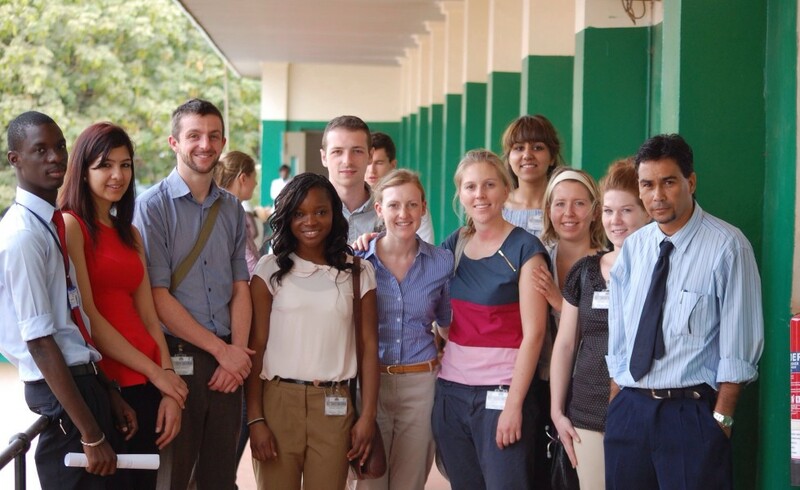 We are a partnership between the School of Medicine in The Gambia and the College of Medicine, Swansea. This link was established with support from The Tropical Health and Education Trust (THET) in February 2007. In keeping with the philosophy of THET Links, the overall aim of the Swansea-Gambia Link is for the partners to work together for mutual benefit in priority areas identified by The Gambia. Focus on facilitating improved health care delivery (i.e. use teaching and training as part of broader projects to improve service delivery.